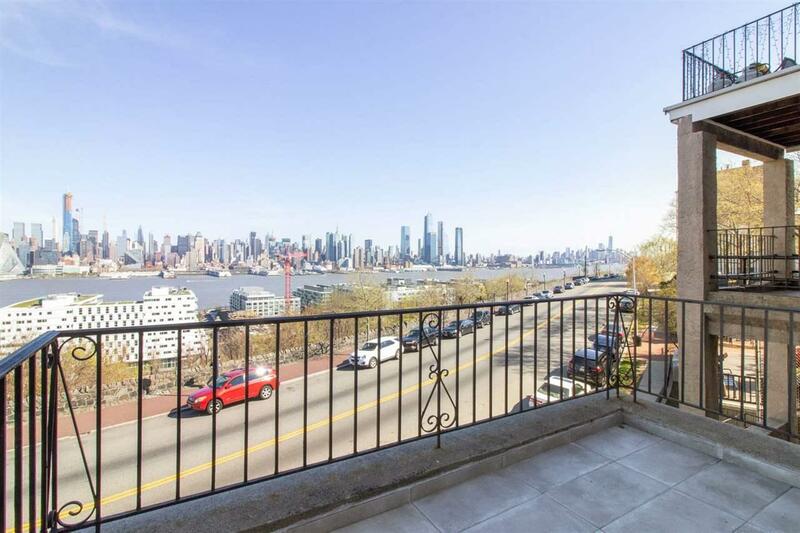 Enjoy stunning panoramic NYC views from your private balcony on the most desired street in Weehawken. 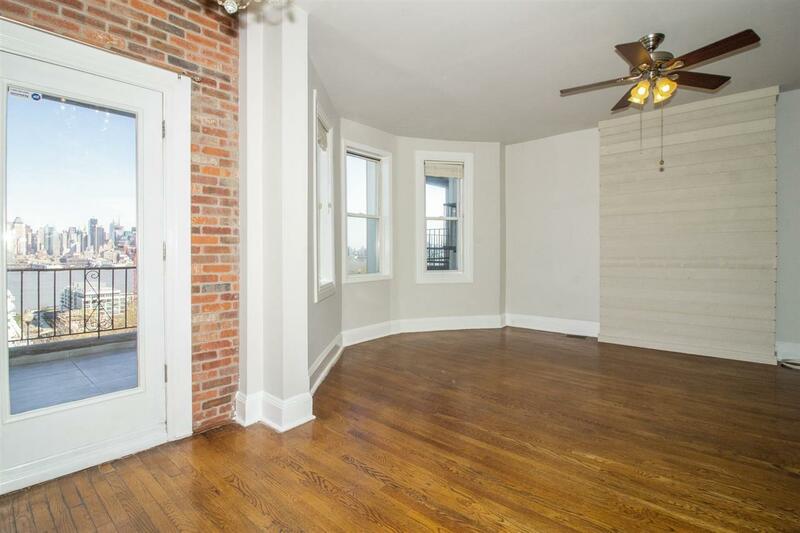 This beautiful 3 bed/1.5 bath condo offers a spacious open layout with contemporary finishes. Features include granite counter tops, stainless steel appliances, dishwasher, modern ceiling fans, hardwood floors throughout, laundry in unit with the convenience of a (1yr) new HVAC system. 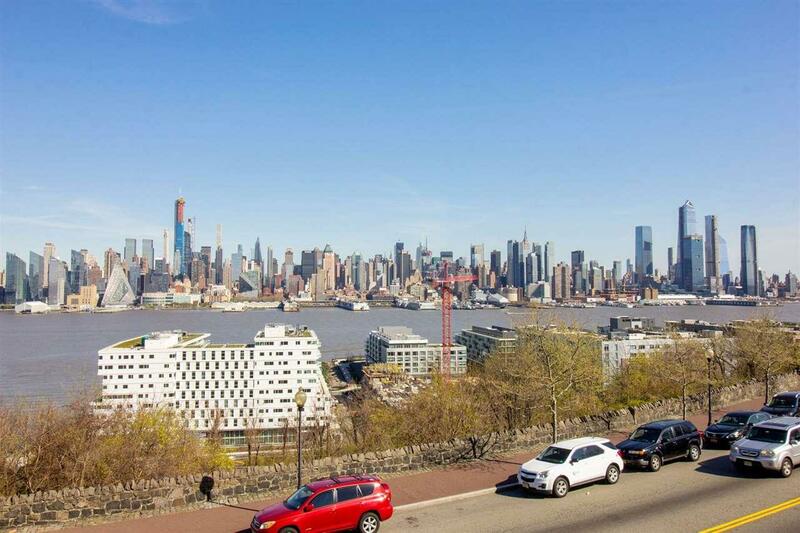 It's location completes this package with bus to NYC on the corner, close to ferry, shops, light rail, parks and restaurants. 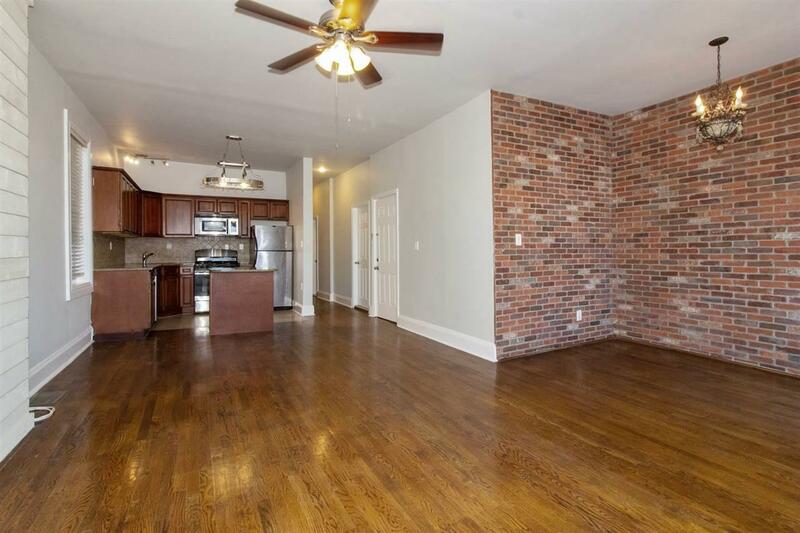 Listing provided courtesy of Liberty Realty Llc:201-610-1010.